Stick to It! 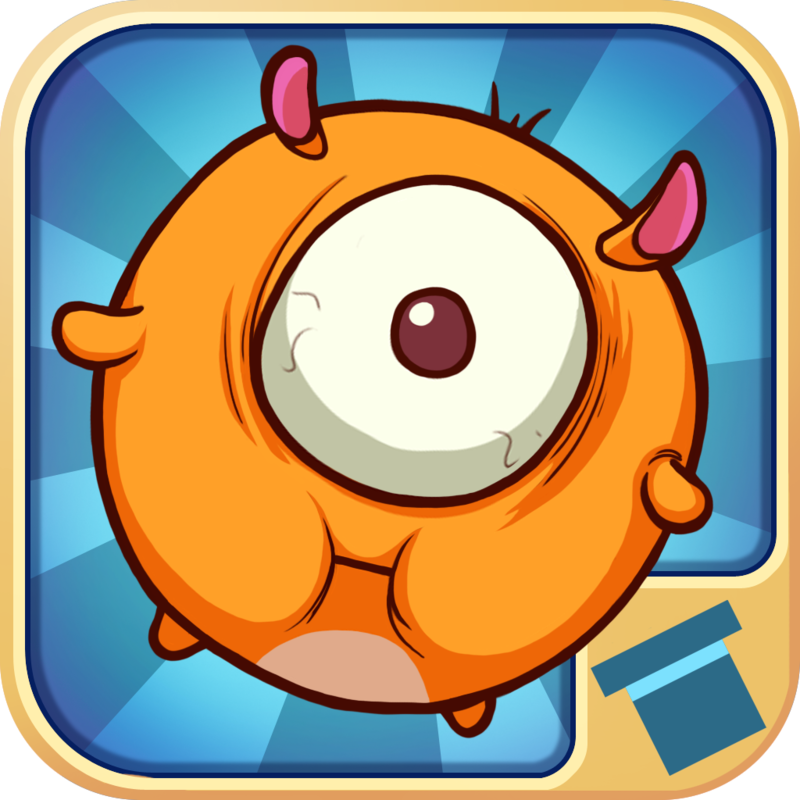 (Free) by Magic Pixel Games, LP is a physics-based puzzle game that stars a cute little creature called Spike. Spike is always getting himself stuck in awkward places. Your job is to guide him down hills and slopes, back into the safety of his mother’s arms. 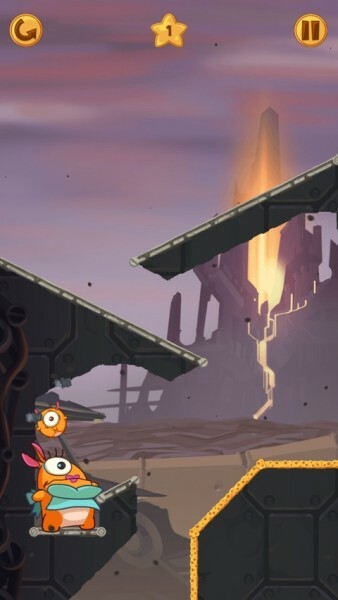 Spike has one special power that will help him on his journey. He can stick to things. 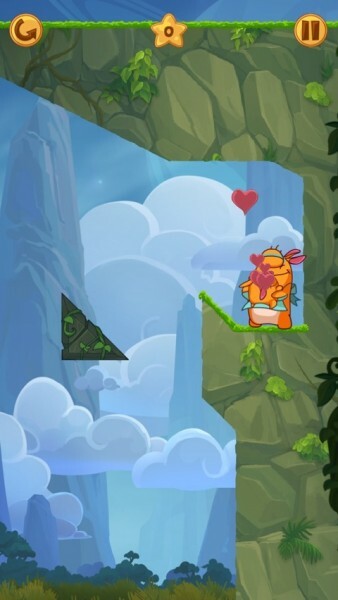 This power needs to be used wisely to make sure Spike doesn’t roll off the level or end up stuck on a flat surface. Can you help Spike’s mother get her baby back? 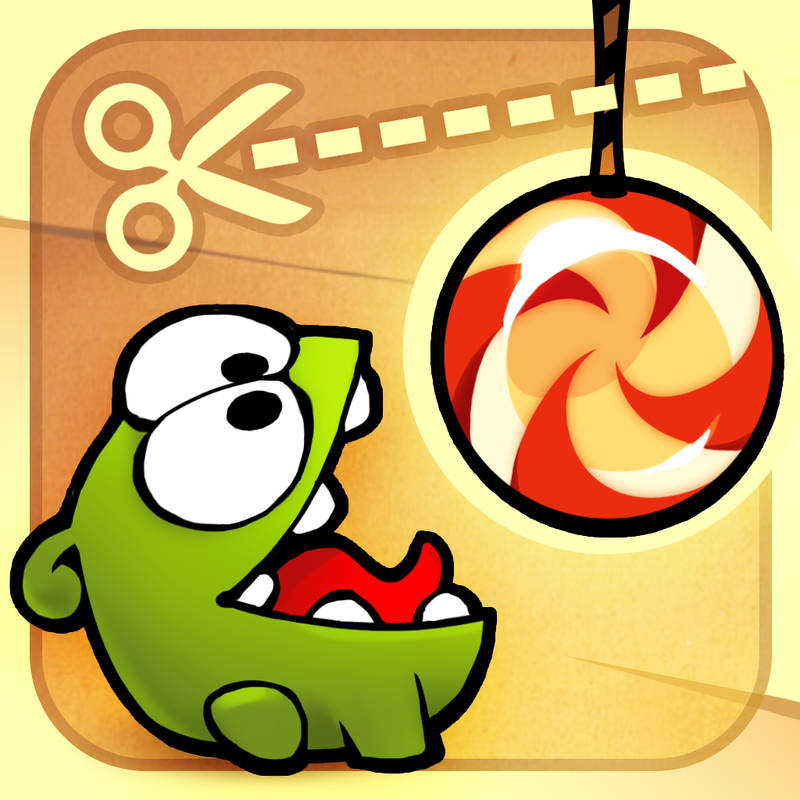 If you’ve played Cut The Rope, you might have noticed the similarities between the two games. Both physics-based games challenge you to guide cute creatures to where they need to be. 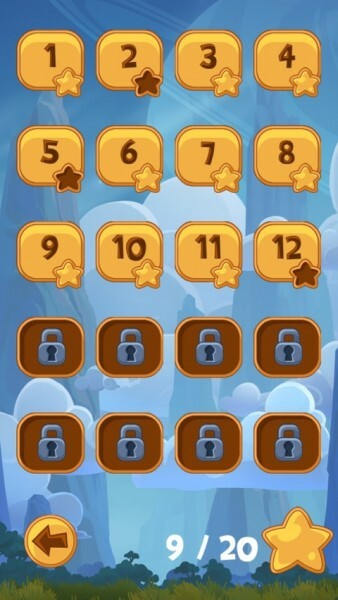 Successfully getting through each level involves two challenges. 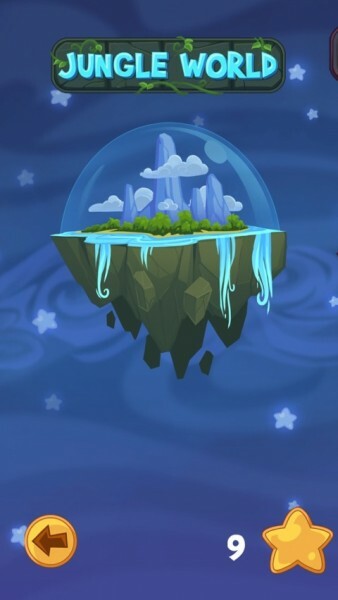 You have to decide on how to use the environment to help get Spike back to his mother, then you have to actually make it happen, without messing up. As Spike only has one ability, controlling him is simple. 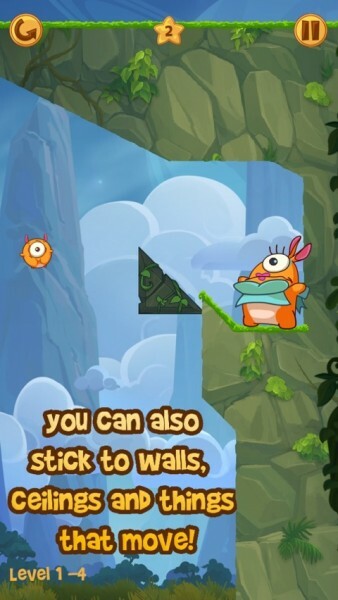 Touching and holding anywhere on the screen activates Spike’s stickiness. Letting go means he can move freely again. The simplicity of the controls and the ease of the first few levels might give you the impression that this is a game you’ll complete in no time. As you progress, you’ll learn that some of the levels might take a bit longer to get through. 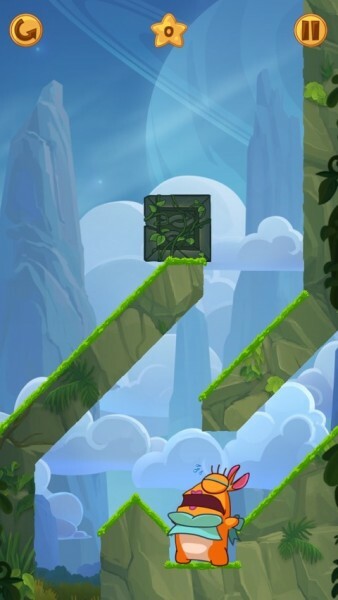 The more challenging levels contain bouncy surfaces, moving objects, conveyor belts, and more. 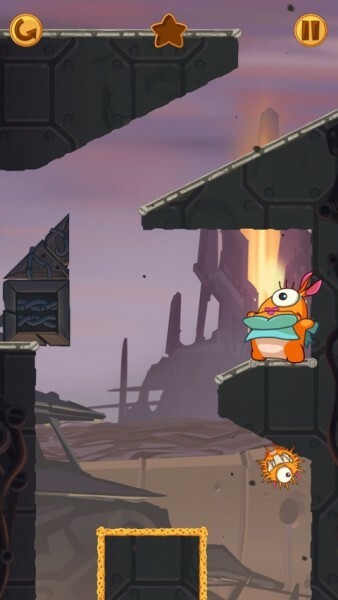 Overall, most levels are challenging and fun, but waiting around for the moving objects to get to where you need them to be can be quite frustrating. 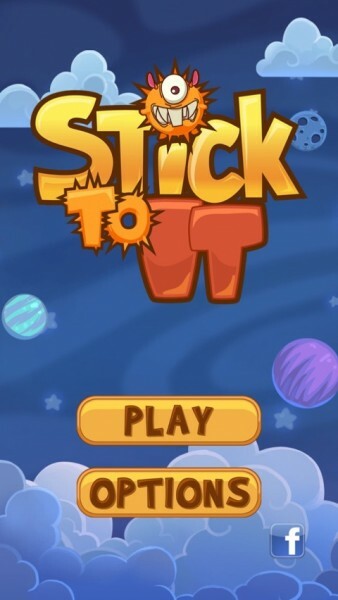 Stick To It is well designed and the simplicity of the controls make it easy for anyone to play. The best part is seeing the joy on Spike’s face when he’s reunited with his mom. It’s not the most original game and it might start to feel repetitive after a while, but it’s worth downloading if you’re after a simple puzzle game. 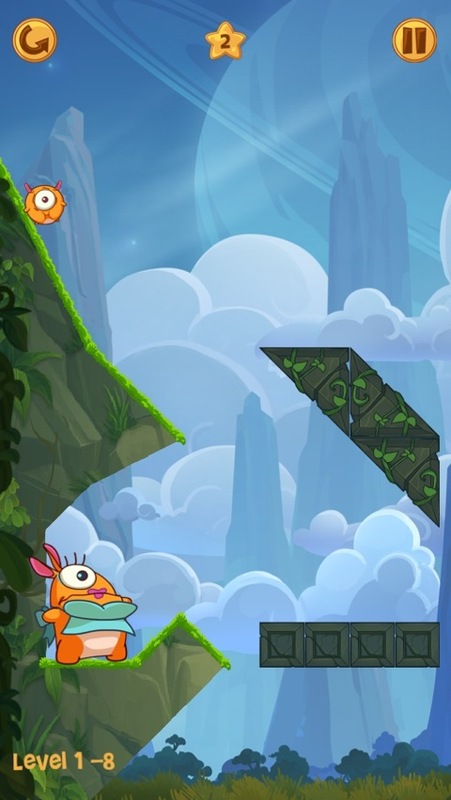 To learn more about the best physics-based puzzle games, take a look at this AppGuide. You can get Stick To It for both the iPhone and iPad free in the App Store.